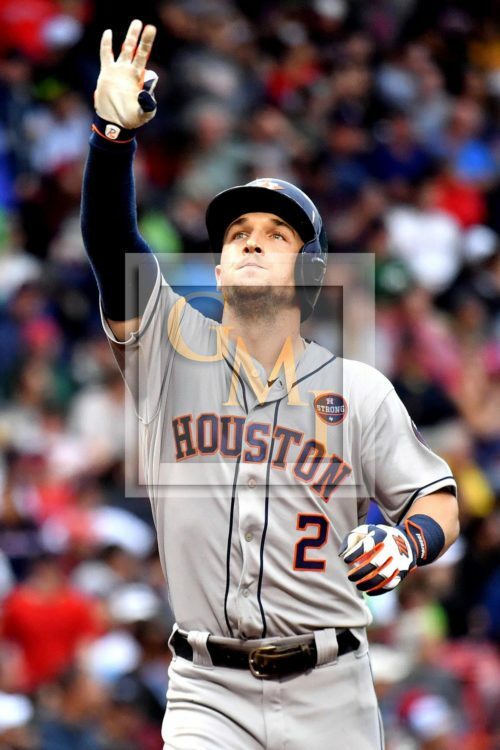 Houston Astros third baseman, ALEX BREGMAN, celebrates hitting the game tying home run off of Boston Red Sox reliever, Chris Sale, in the eighth inning in game 4 of the Divisional Series. The Houston Astos went on to win 5-4 and now move on to the ALCS. 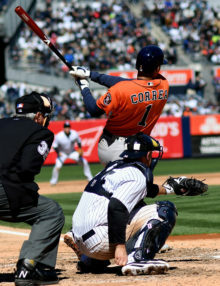 Take a look at these fantastic but pivotal selected images from today’s Houston Astros/ Boston Red Sox game 4 of the Divisional Series won by the Astros 5-4. It was a strange game, it rained throughout the game; both teams used their number 1 starting pitcher as key relievers in this game…. and Boston Red Sox manager, John Farrell, was ejected from the game in the second inning for arguing a called third strike. The Red Sox should have won, but didn’t. I hope you enjoy these key moments of the game. New York Yankees relief pitcher, BRYAN MITCHELL, hits Toronto Blue Jays second baseman, CLIFF PENNINGTON with this pitch in the 11th inning. 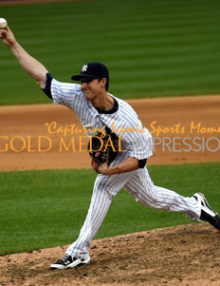 MITCHELL also walked 2 batters and retired only one batter in the inning. MITCHELL was charged with the loss as the Blue Jays defeated the Yankees 9-5. 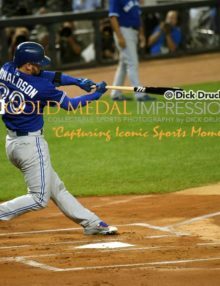 Toronto Blue Jays third baseman, JOSH DONALDSON, hits a two-run home run against New York Yankees starting pitcher, LUIS SEVERINO, in the first inning at Yankee Stadium. DONALDSON went 2-5, leading the Blue Jays to a 11-5 victory over the Yankees in the first of a four game series. 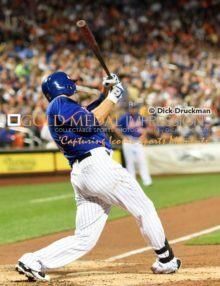 New York Mets first baseman, LUCAS DUDA, homers in the second inning against the New York Yankees MASAHIRO TANAKA at Citi Field tying the game at 1-1. Duda went 2 for 4, scoring 2 runs and leading the Mets to a 5-1 victory. 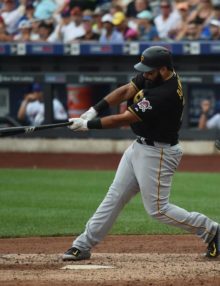 Pittsburgh Pirates first baseman, PEDRO ALVAREZ, drives in another run in the seventh inning giving the Pirates a 4-1 lead. The Pirates went on to win 8-1, sweeping the Mets in the three game series.